A while ago I published a reading list, and it has gained popularity. In fact, it remains to be one of my top posts! Today's entry is an update to my reading list in honor of Dr. Seuss's birthday and National Read Across America Day. My husband and I spend the majority of our free time reading. This isn't too different from the past, but I like to think our interests have matured beyond whatever it was we used to read. My goal in celebrating the new year was to read more fiction novels. 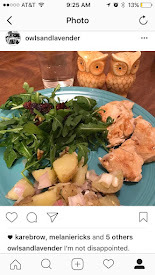 Aside from this blog and my personal journal, I actually spend a great deal of time writing fiction--usually for preteen girls. 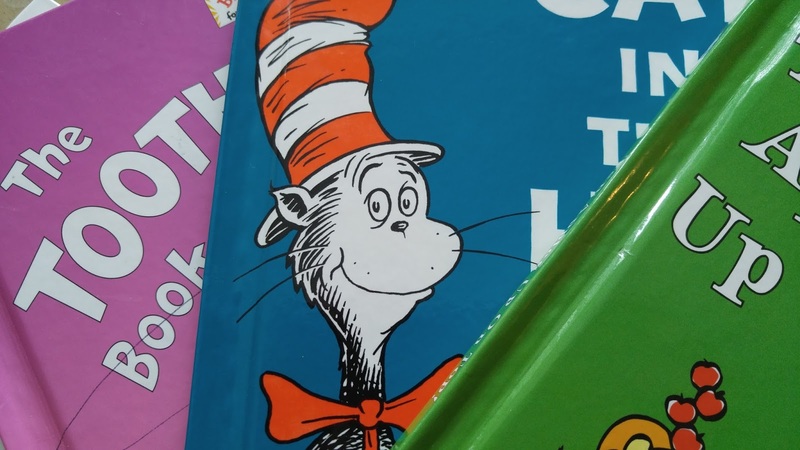 All characters in books are inspired by people; my nonfiction reading isn't in vain, but I think reading fiction will improve my creative writing skills. The first book I read this year was "The Art of Racing in The Rain" which happens to be the only fiction novel I have read thus far. (Oh well. I like what I like!) I'm sure I'll find some other great fiction novels soon. If you have any suggestions for me, please write them in the comments below this post. I am just starting books 1 and 2. I've nearly completed books 3 and 4. 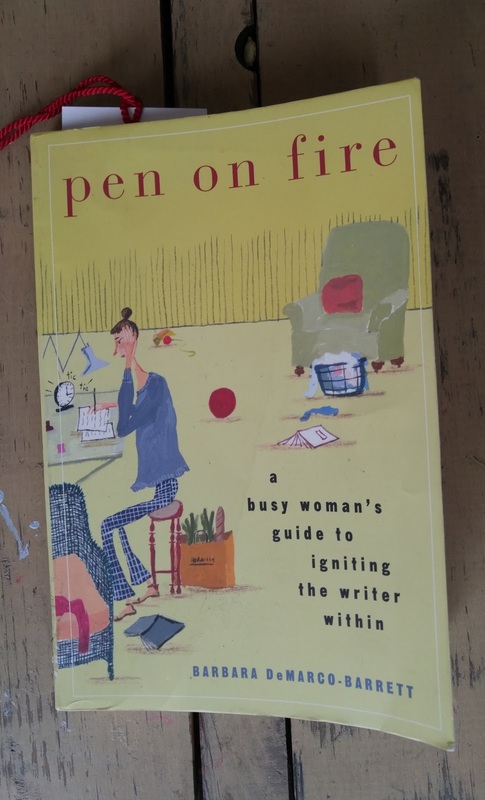 This is a book that's great for my lifestyle because it's about how to write as a busy woman. What I like about it is that I'll read a page or two and suddenly be inspired to write, so while I'm not making much progress it's obviously doing its job of motivating a woman to write who has very little time to spare. Written by a Rabbi, this book tells Christians everything they need to know about the Jewishness of their Lord and Savior, Jesus Christ. It's a great book for anyone, but especially Christians wanting to get to know more about Jesus by learning more about Judaism and how it shaped the Son of God. The writer, Rabbi Evan Moffic, will be speaking about this book at Plymouth UCC in Milwaukee, WI in just a couple months. I hope to attend. As a birth worker, I find this book to be an irreplaceable addition to my collection of doula, breastfeeding, and parenting books. It's an emotionally difficult book for me to read, so I have to put it down often. 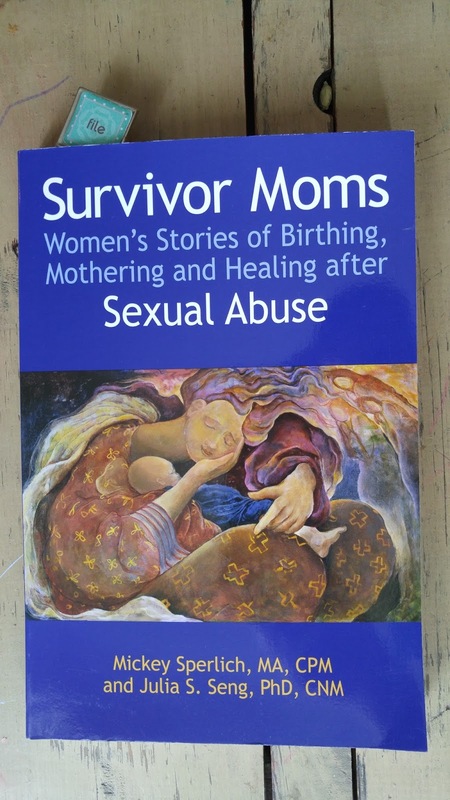 Female survivors of sexual abuse share their own stories of how trauma has resurfaced emotionally and affected them while giving birth or parenting. I'm not too impressed by this book so far. The writer doesn't cite sources often, so the researcher in me finds that detail difficult to read past. My family and I are taking steps to eat consciously and healthy, but I might take something useful from this book once I'm done. 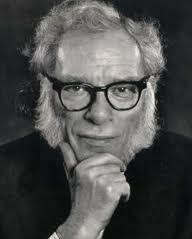 My husband is currently reading the Foundation Series by Isaac Asimov. If you're a sci-fi fan, check out his work. Click HERE to be directed to Asimov's Goodreads page. We have both been listening to podcasts and audio books, but my husband listens more than me. I spend more time with access to my Kindle and paperbacks, but he spends more time commuting for work. His favorite podcast is Hello Internet, and mine is This American Life. If you look at our living room bookshelf, you'll notice that it's filled with children's books! 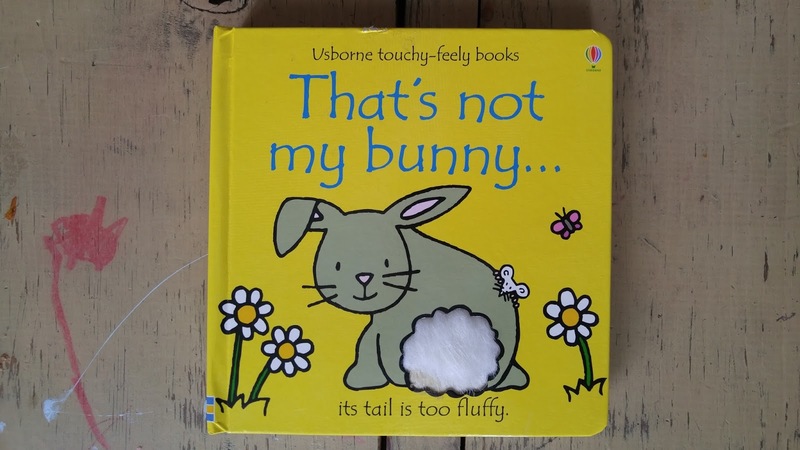 Our oldest daughter Audrey loves to read, but even with a vast selection of books at her fingertips she always chooses the same book to read for roughly one month straight. This is mostly due to her age, but both her parents are creatures of habit as well, I'll admit. 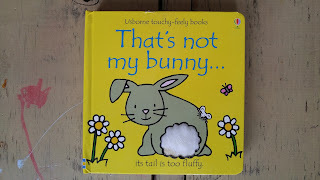 Audrey's favorite book so far this month is "That's Not My Bunny" by Fiona Watt. When she does choose another book, she picks "Goodnight Moon" by Margaret Wise Brown. What are you reading? What are your favorite podcasts, and why? Please share in the comments below.